I have always struggled with weight from the time I was a child. 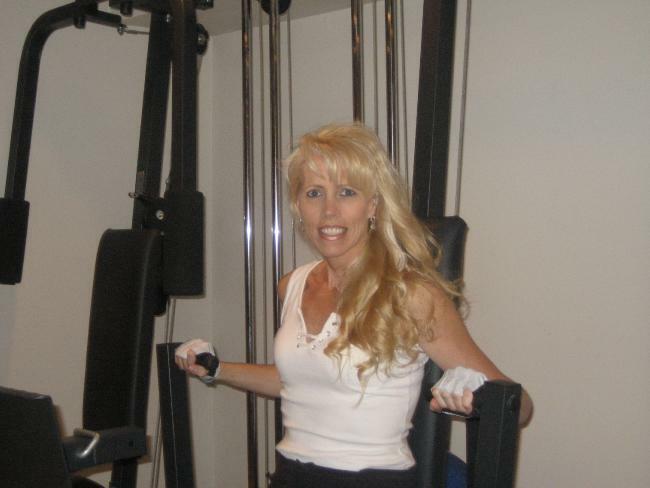 I became involved in fitness at the age of 13 and I have been actively involved since. I have always had a passion for fitness. I believe that through proper diet and exercise, anyone can acheive their fitness goals. More importantly, live a long healthy life. $50.00 / hr, $35.00 half hour and we always go past that for free!